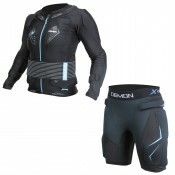 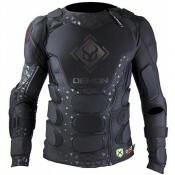 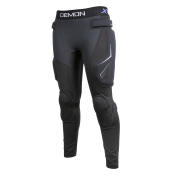 Demon Team Combo Pack - Core Women's**SAVE WHEN YOU BUY THE COMBO PACK** Demon Women's FlexF..
Demon Snow Team Pack - Core Men's **SAVE WHEN YOU BUY THE COMBO PACK** Demon FlexForc.. 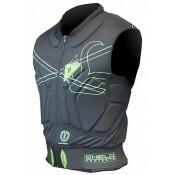 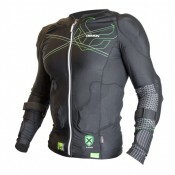 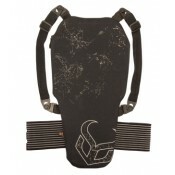 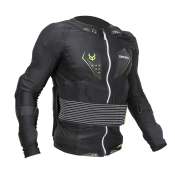 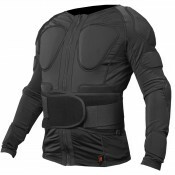 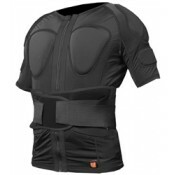 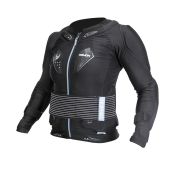 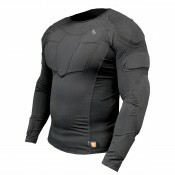 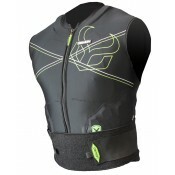 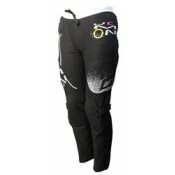 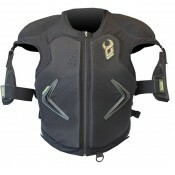 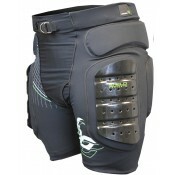 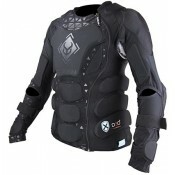 The new X-Connect top system also features upgraded spine and lower back protection as well as a new.. 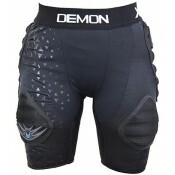 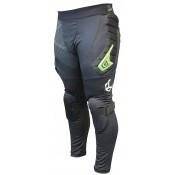 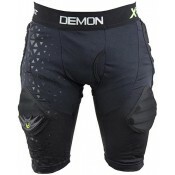 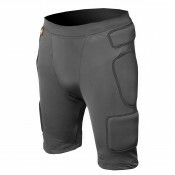 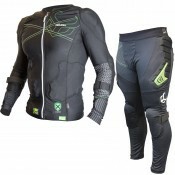 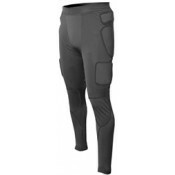 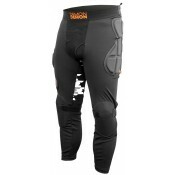 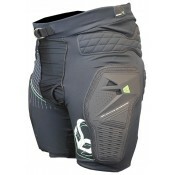 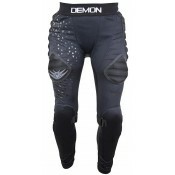 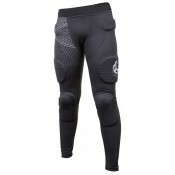 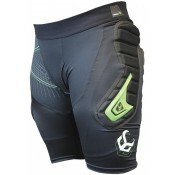 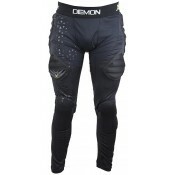 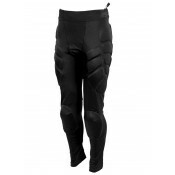 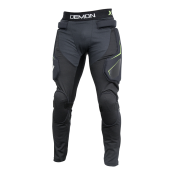 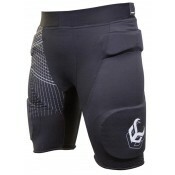 Available now!Here at DEMON we have been working on a protection system that will not only revolutio..
Armortec Long Pants D3O To satisfy the demand for superior undercover protection, Demon introduce..
Demon Flexforce Long Pant When it comes to protective gear Demon get's it done. 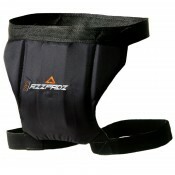 The Flexforce Lo..